Two Little Blond Sibling Boys Sleeping In Bed. Tired Kids Dreaming And Relaxing. Happy Family Of Two Brothers. Royalty Free Fotografie A Reklamní Fotografie. Image 40763200. 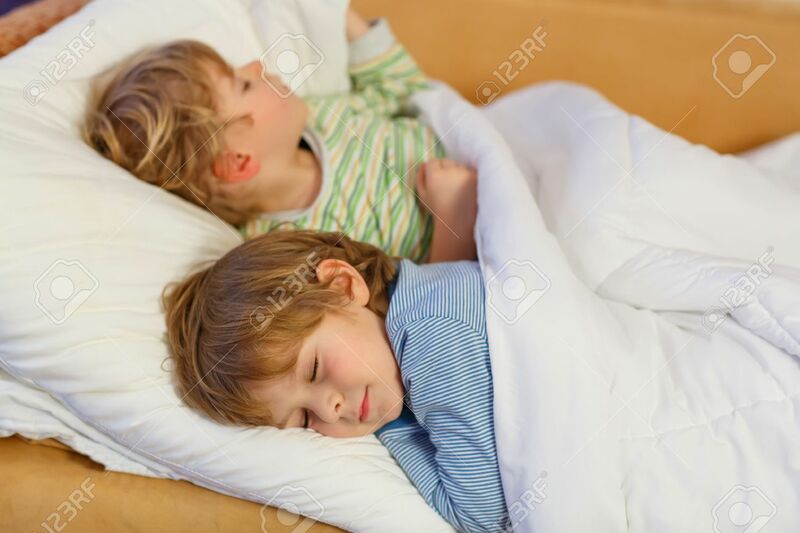 Reklamní fotografie - Two little blond sibling boys sleeping in bed. Tired kids dreaming and relaxing. Happy family of two brothers. Two little blond sibling boys sleeping in bed. Tired kids dreaming and relaxing. Happy family of two brothers.